Camila Cabello has had a big year. 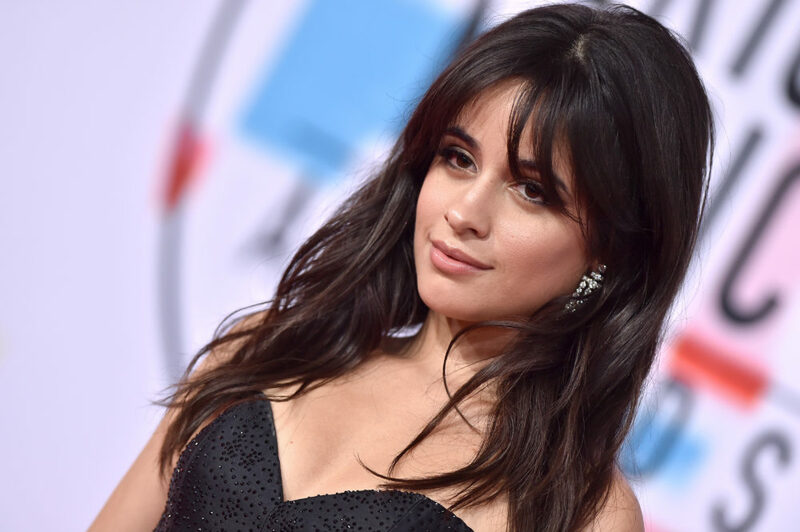 She released her hit debut album, Camila, won Video of the Year at the 2018 VMAs for “Havana,” and was nominated for (count ’em) four Billboard Music Awards. But one thing she wants you to know she’s definitely not doing? Having a baby. At least not right now. “um….. are yu pregnant your grabbing your stomach omg if you are congrats lol,” another commented. “Are you pregnant?樂” another wrote. And Cabello was quick to shut the speculation down. Let’s get one thing clear: Speculating about whether or not a woman is pregnant (aka scrutinizing her body) and making unsolicited comments about someone’s appearance is never okay. 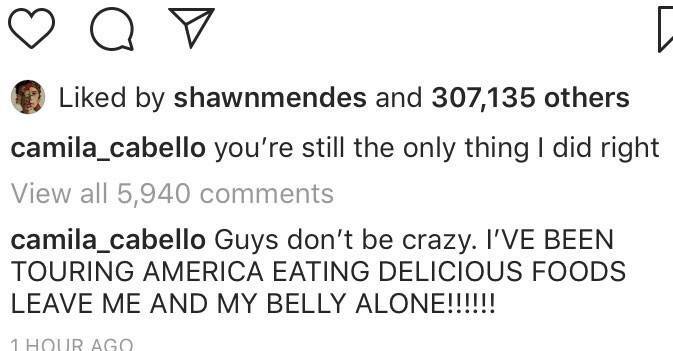 And while Cabello doesn’t owe anyone an explanation about her own body, we’re so glad she shut this down in such a badass way. Cabello is touring the country for the rest of the year, and you can see if there’s tickets left in your area here.